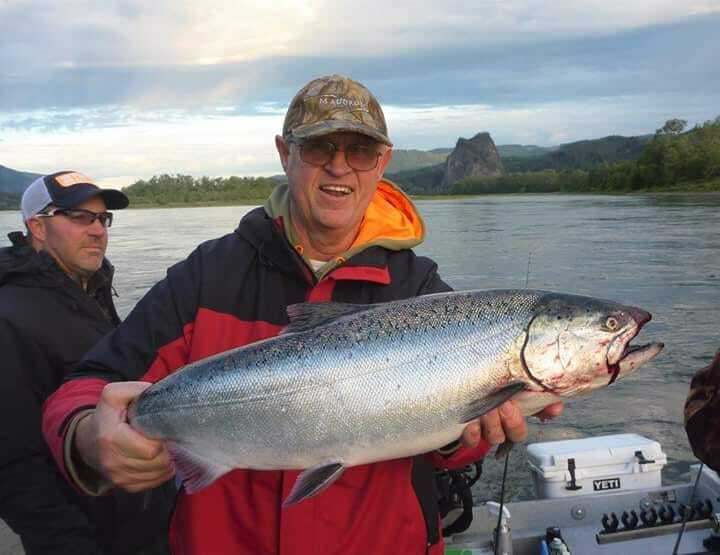 Still pretty good Chinook numbers on the Kalama river. 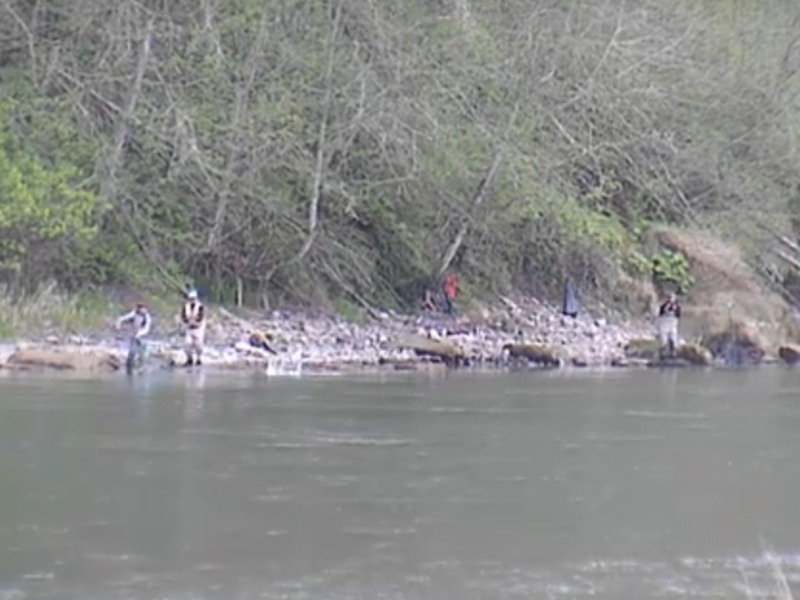 The hatchery is reporting around 400 Chinook in their traps. 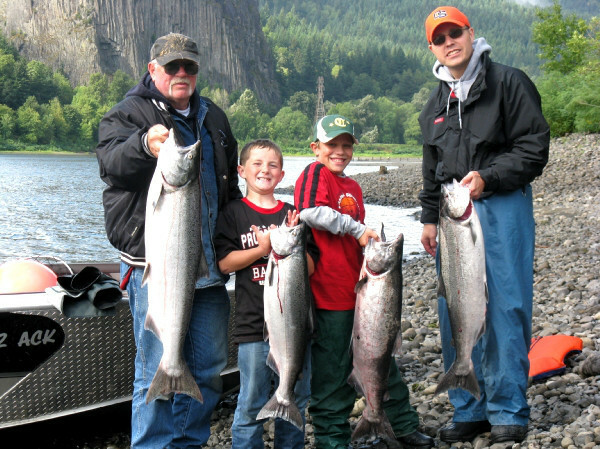 Best bets are up near the hatchery and the Kalama sandbar at the mouth.